There are few things worse than an air conditioner that doesn’t work on a hot day or a furnace that doesn’t keep you warm during the winter. Proper installation ensures that your system will work correctly when needed and repairing a system is far less expensive than replacing it. If it’s time to have your HVAC system serviced, contact us and schedule an appointment today. There’ is a $125 initial charge for a technician to come out inspect and troubleshoot an HVAC system. Most common service calls are $350 with the necessary repair/service completed. If the technician is unable to repair or service the system upon the service call, a quote will be created free of charge. 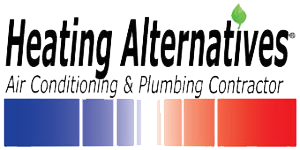 Providing quotes for heating & Air conditioning related projects are free of charge as well. Yes. 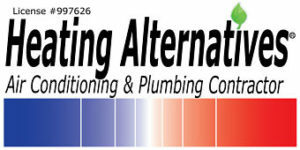 Heating Alternatives is licensed, bonded, and insured. How soon can a repair or install be done after meeting a tech? For installs, we typically are able to book projects 1-3 days after the initial visit. As for repairs, most can be done on the day of the service call; However, there are particular repairs and services which may require parts to be ordered. Does Heating Alternatives offer emergency services? We do offer emergency service, however, an emergency fee does apply. 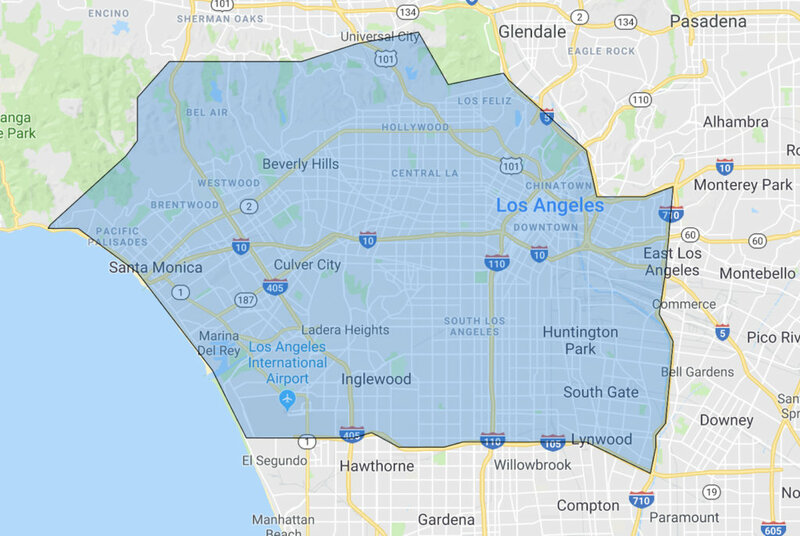 As we are a small company, emergency calls can affect the flow of our work schedule and require a whole team effort to ensure things run smoothly.